Sometimes a minimalist statement written at or above the Workstation can ignite the Creative spark. Digital marketing is a constantly changing as well as evolving industry. While working in this industry, no matter what our respective jobs are, many times a day, a person stumbles upon a creative block and struggles to figure out what to write/draw/make next to reach to the audience. At that time, we simple need just a piece of regular inspiration. No doubt, Internet is flooded with several inspirational ideas, artwork, photography, illustration; still sometimes a minimalist statement written at or above the workstation can ignite the creative spark, and give a dose of inspiration that one is desperately looking forward to. Here are 5 inspirational posters that you might wish to hang at your workstation or even office’s bathroom doors because great ideas can come from anywhere. 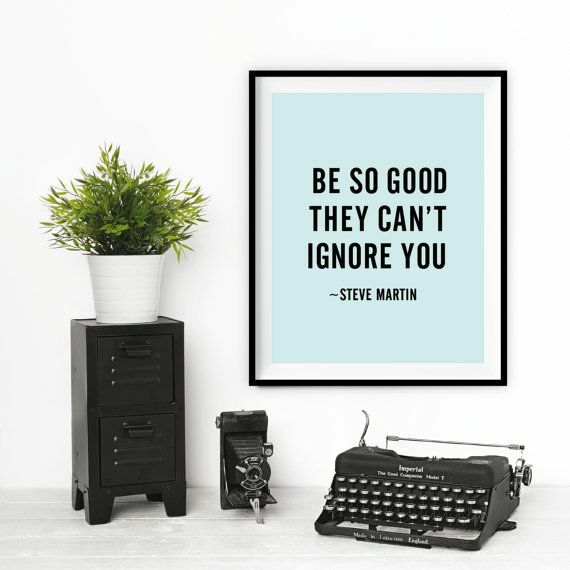 While you are struggling to figure out what your next marketing campaign should be, “Be so good they can’t ignore you” poster pinned on your workstation’s bulletin board can suggest you what exactly you need to FOCUS at. 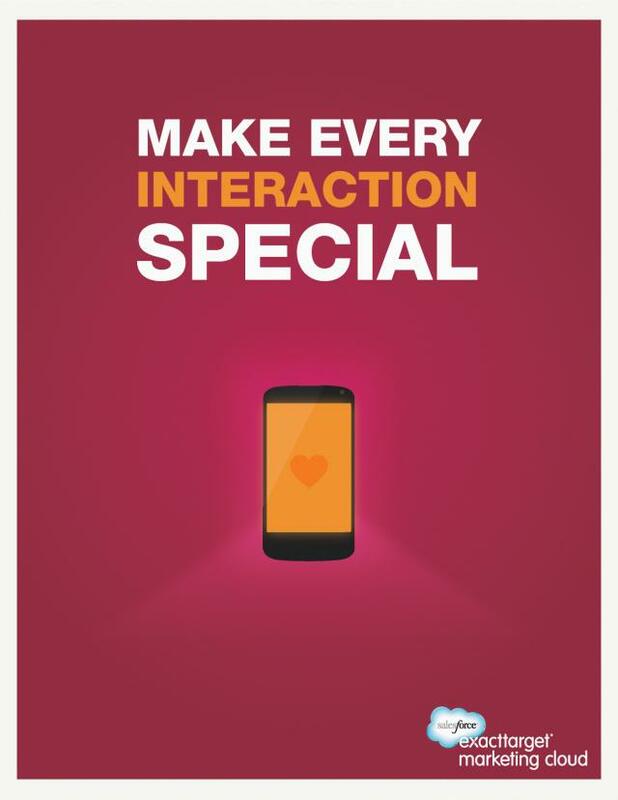 Before you release out any marketing statement, a social media post, or an email marketing campaign, let “Make Every Interaction Special” poster at your desk remind you to go through your content piece and decide whether it is worth your audience’s time? And if it is not, you better give it a thought instead of spoiling your repo amidst your fan base. Have you heard about the statement “Fake it till you make it”? The poster “Thinking of a Master Plan” poster suggests you to do something similar until you reach your goal. Keep thinking about the master plan, you will surely crack the code. In a digitally advanced world, no one can survive by replicating others. It is important to look at the viral posts, the hottest topics around the world, or some super hit social media campaign; but replicating it is so solution. 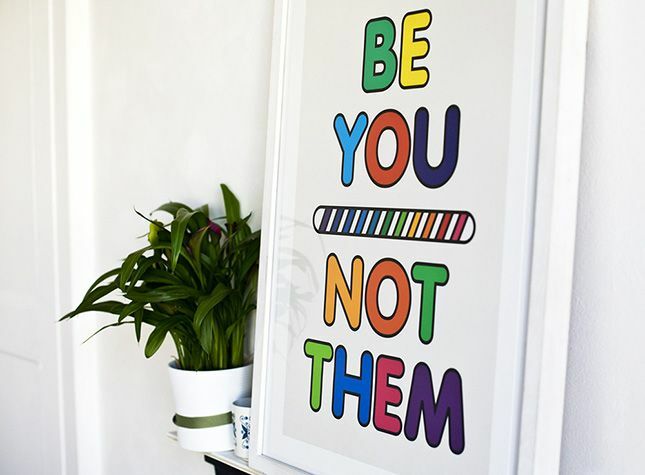 While it is easy to get swayed away while watching a super hit idea, let “Be You | Not Them” poster, pinned around you, remind you to be original. What Good Shall I Do This Day! Every day is a new day. Every day is an important day. Make every day special by doing one special thing. This is what your daily goal at work should be.